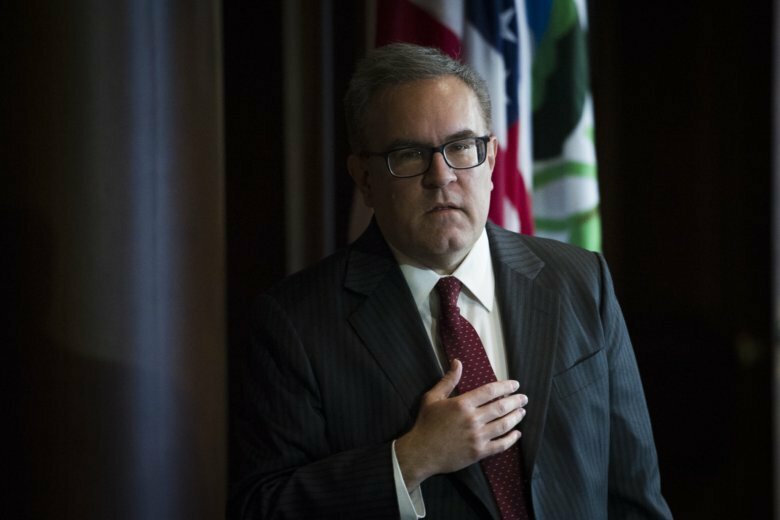 WASHINGTON (AP) — In a story Dec. 8 about Trump administration rollbacks in environmental regulations, The Associated Press erroneously identified the name of the group where Myron Ebell serves as a director as the Conservative Enterprise Institute. The group’s name is the Competitive Enterprise Institute. “This is what’s being done in the country to stifle…progress. President Trump is very aware of this,” said Myron Ebell, a director at the Washington-based Competitive Enterprise Institute who led President Donald Trump’s environmental transition team.